I’ve done more than just train my upper arms, but also the “muscle” between my ears, to get where I am today! My name is Peter Scharinger. 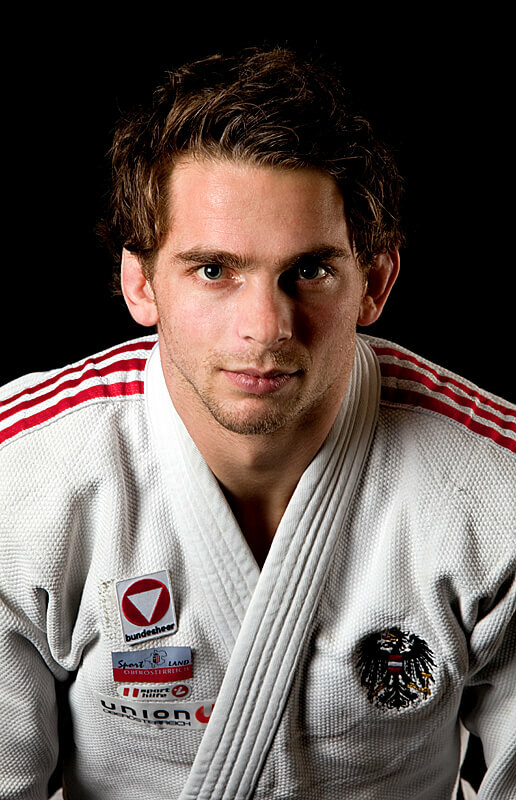 I am 27 years old and a member of the Austrian National Judo Team. In 1996, I tried my first shoulder throws and strangle techniques in the elementary school of my home town, Neufelden (in Mühlkreis), Austria. I displayed exceptional talent, so I transferred to a specialized high school for athletes in Linz, Austria. Following my motto, “Let’s just see what I can achieve,” I tried my luck there. And, since the foundation of my professional judo career was established, I haven’t regretted my decision once. However, I’ve done more than just train my upper arms, but also the “muscle” between my ears, to get where I am today. After having successfully concluded high school, I transferred to the Austrian Army’s athletes’ center in Linz, where I – luckily – had already had training sessions during my time in high school. Ever since, I have been polishing my judo skills and improving my throwing and stranglehold techniques to beat my opponents with even greater success. Training several times per day is essential if you want to stay among the world’s top judo athletes. Carpe diem – seize the day! Two training sessions are obligatory, and sometimes I can squeeze in a third one. This is how things work – how they have to be. It is vital for athletes to have concrete training goals and to record the training sessions. We have to analyze them, draw conclusions and then improve. In the past – meaning before Runtastic (we athletes usually refer to these times as “the Dark Ages”) – this was not an easy endeavor. But thanks to the app, this is now a walk in the park! Thanks to Runtastic, I have perfect control of my endurance training sessions. I work out at my optimal heart rate, I can rely on voice feedback during interval trainings, and more. And I get all that from one single app. I love that! Also the analysis of my training sessions on Runtastic.com is extremely detailed, while still presented in a neat and clear manner. I am able to save tons of time thanks to this innovative app – much to the joy of my girlfriend, by the way! 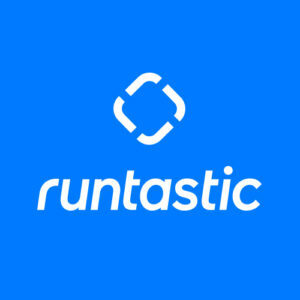 I actually use Runtastic for all my endurance training sessions now – be it running, cycling, cross-country skiing or push-ups, pull-ups and sit-ups. Every time I open the app and see the huge amount of data presented in this straightforward manner, I get an extra kick of motivation! What are my running times? My average speed? And these questions always and inevitably lead to another one: Can I run even faster? The opportunity for permanent competition with yourself and with others has been created and is available to everyone. So what are you waiting for? Or, as we say before each judo combat: Hajime!